Installing glass railings can add an air of sophistication and elegance to a traditional space that needs a touch of modernity. It is an excellent solution for internal or external renovation that can add value to your residential or commercial property. When it comes to exterior glass railing, many home and property owners opt for glass railing for pools, glass railings for decks, and many other outdoor fixtures. Since glass can withstand harsh weather elements, the opportunities for outdoor use are endless. 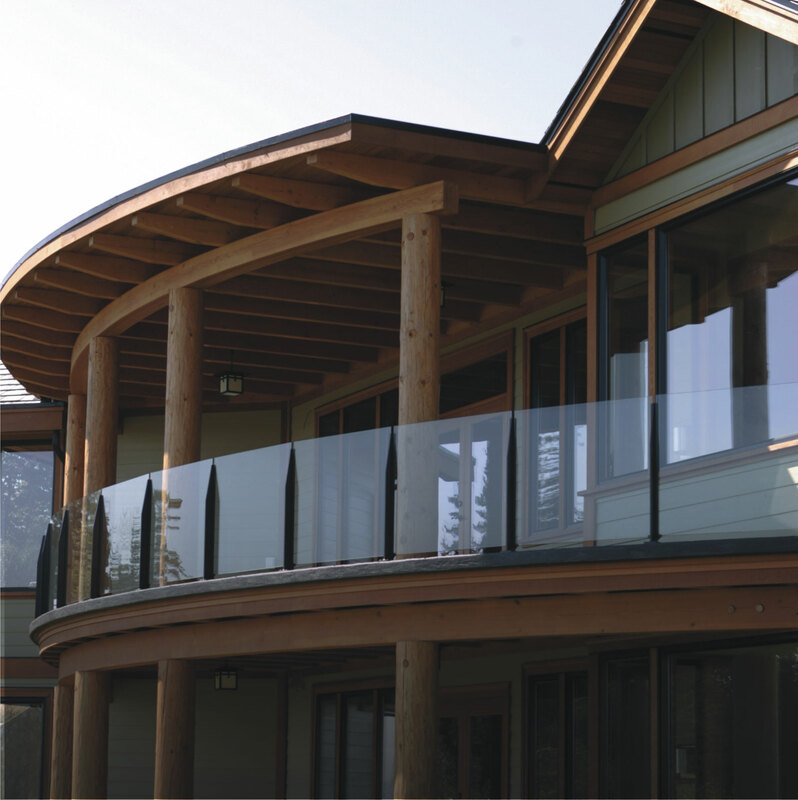 A sure bonus to installing glass railings is aesthetic appeal without compromising safety. Indoor glass railing can do wonders for interior design. This often includes a glass staircase complete with a glass banister and glass handrails for stairs. 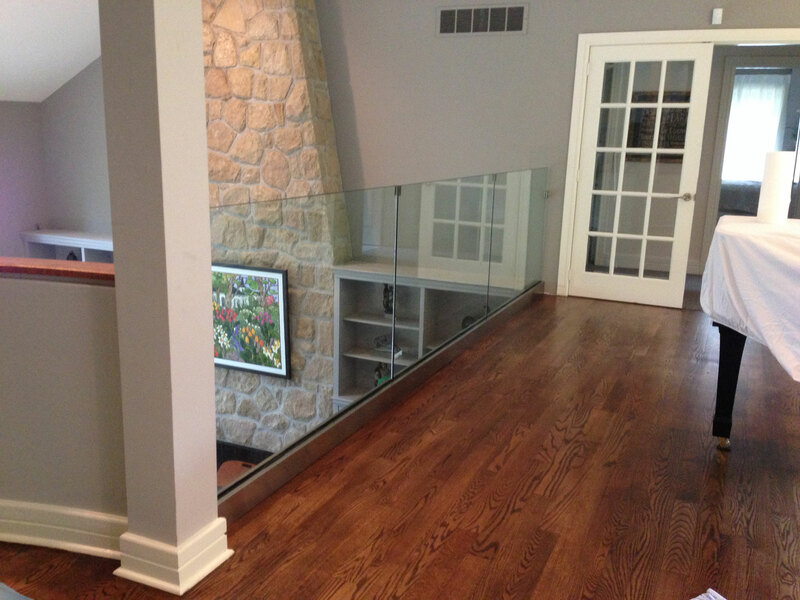 There are many reasons why glass railings have gained popularity in recent years. First, glass rail installation is simple. 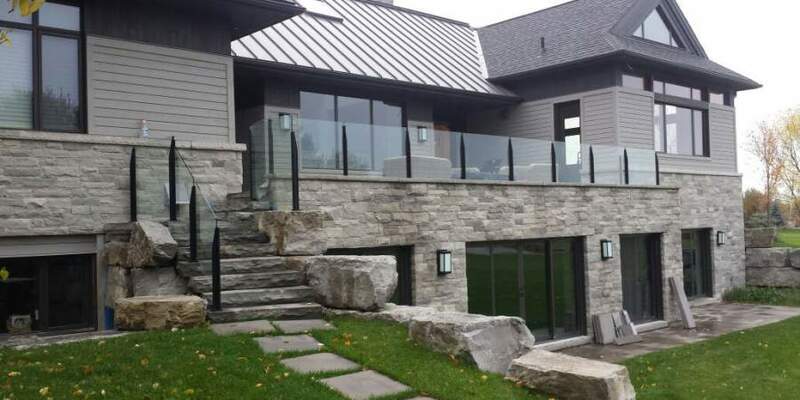 Once installed—which does not require massive preparations— glass railings are durable, easy to clean and maintain, provide security and an unobstructed view, making them perfect for homes and commercial properties. It helps to know the various types of glass railings so it is easier to make a choice on which glass railing system is the best option for your property. Flameless Glass Railing. These are glass deck railings that do not have frames around the border of the glass panel. This option is a favorite for decks and balconies because these glass guardrails can be customised to compliment your deck and are designed to provide optimum safety. Modern Glass Balcony Railing. What stands out about this type of glass railing is the fact that the glass panels are notably easier to clean and maintain than other glass panels. Tempered Glass Balcony Railing. The glass panels used in this type of glass railing undergo a process of heating and cooling, which strengthens the glass and makes it even more durable. Did you know that tempered glass is six times tougher than standard glass? All the more reason to consider installing this type of glass panels for outdoor decks and patios. So, How Much Does Glass Railing Cost? Many people who are thinking about installing a glass railing system are pleasantly surprised by how affordable it is to set up. The overall cost of installing glass railings depends on a few variables like the style and size of the area the glass railing will cover. For example, a panel of tempered glass can cost anywhere from $15 to $30 per square foot, possibly more. However, increasing the thickness of the glass railing adds to the price. So, whether you are considering exterior glass railing or interior glass railing, you can be sure that the benefits of upgrading your property with a glass railing system is worth the investment.